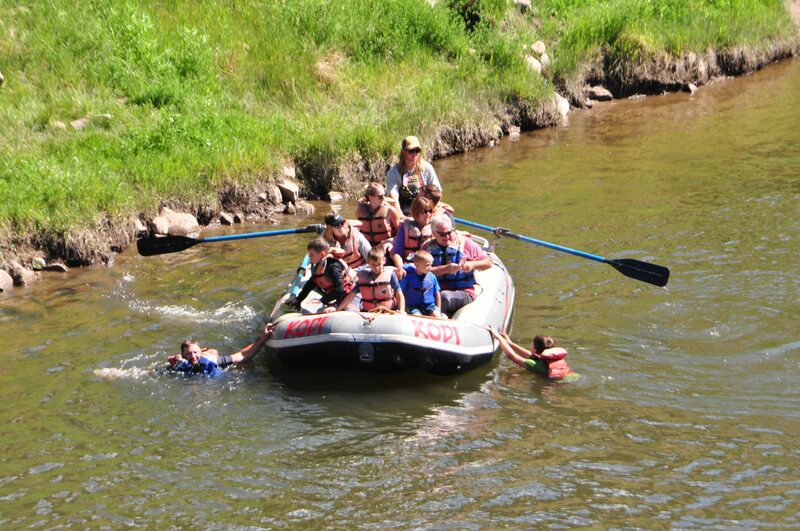 KODI Rafting’s float trips are designed with the entire family in mind. Mellow and relaxing, our family floats cater to children as young as three years old. These trips keep it mild with some easy whitewater, small waves and drifting through some of Colorado’s most beautiful places. No rafting experience or swimming ability is required. Want to bump it up a notch? No Problem. As far as we’re concerned, gnarly whitewater fun doesn’t have to be compromised for kids or adults. 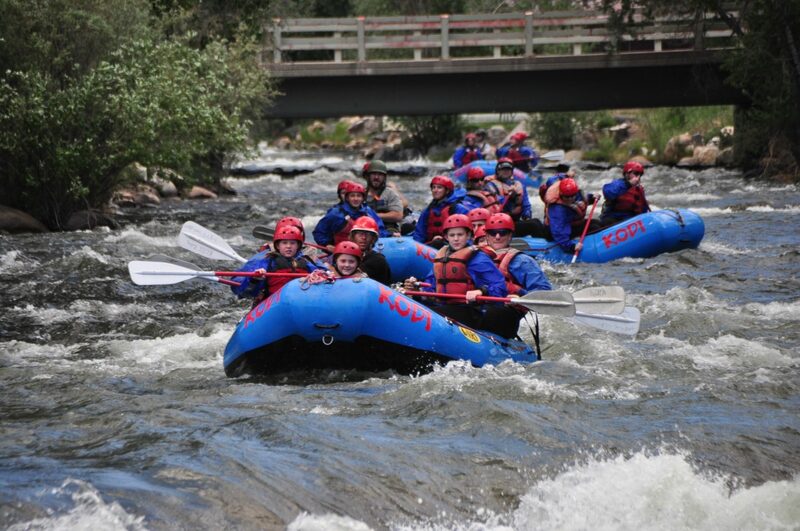 Beginners as young as 7 can also experience some whitewater with one of our Intermediate class III raft trips. Raft Browns Canyon National Monument, one of the best sections of whitewater in the country. 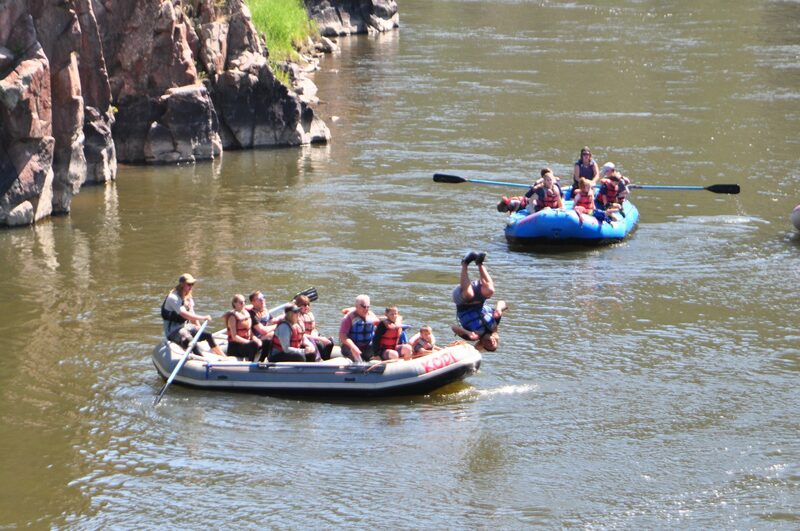 Enjoy the perfect blend of thrilling rapids and calm water—ideal for families looking for a little excitement. 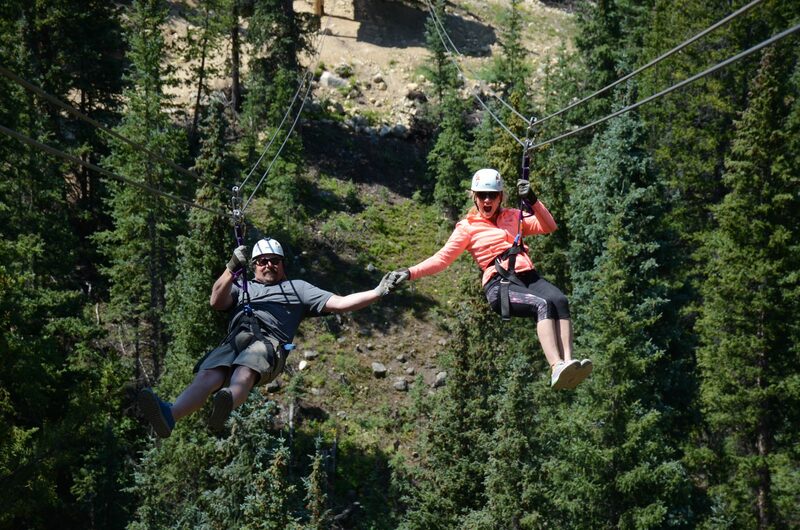 Hold on tight as you surf the rapids on one of the world’s most popular whitewater rafting trips! 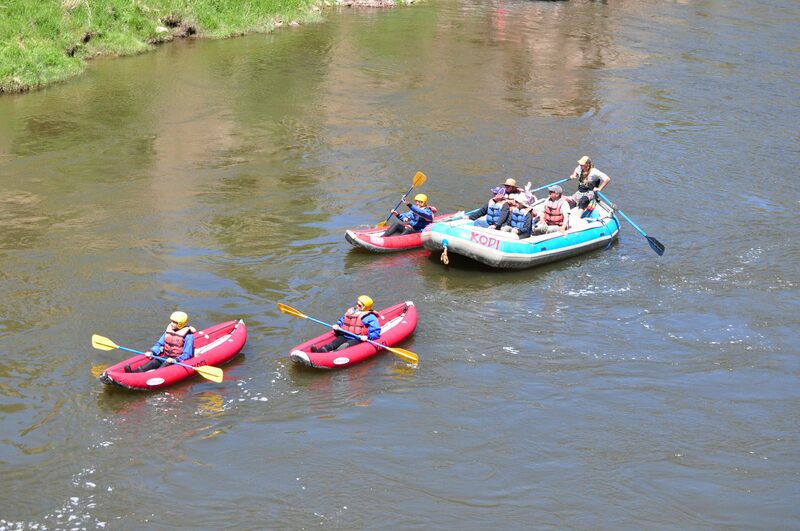 Our signature Arkansas River rafting adventure offers the perfect mix of Colorado whitewater and calm water as well as a riverside lunch. 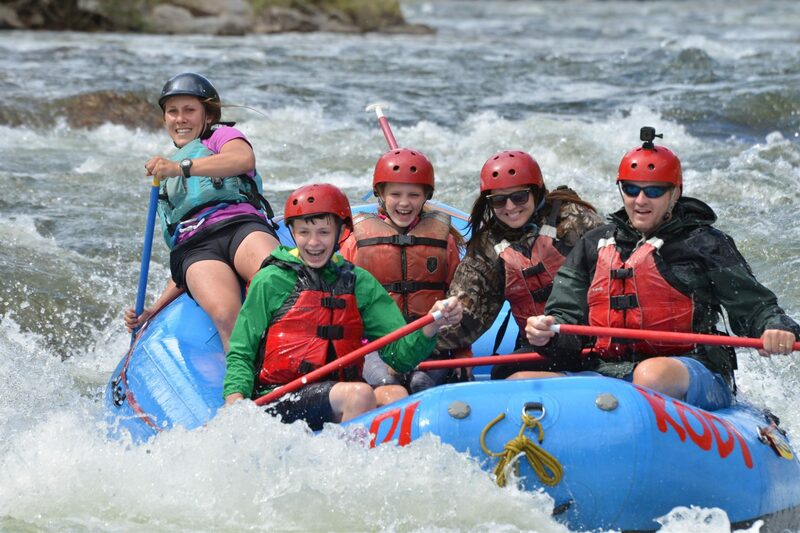 Great for families and beginners alike, this Idaho Springs rafting trip takes you through a historic mining town on a continuous class II – class III Colorado whitewater adventure. This section of Clear Creek is surrounded by beautiful alpine trees and has rapids ideal for inexperienced paddlers. 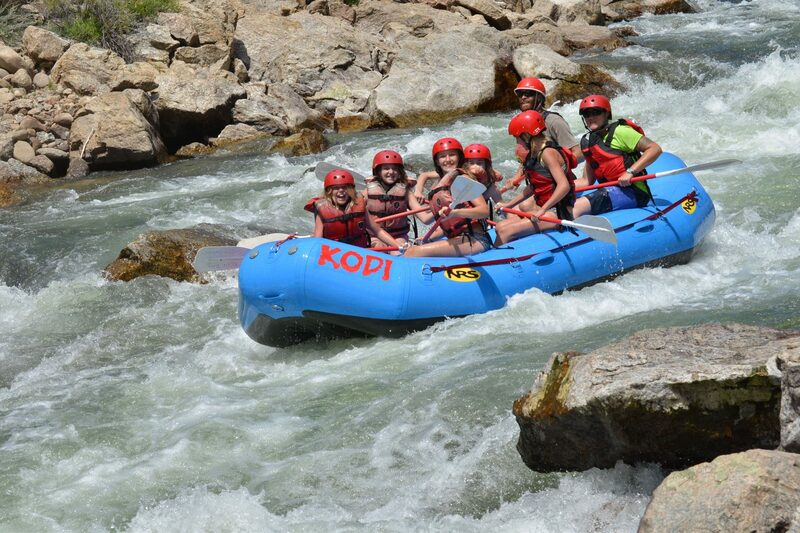 Create a private, intimate Colorado rafting trip for you and your party with KODI Rafting’s Arkansas River Exclusive Raft Trip. 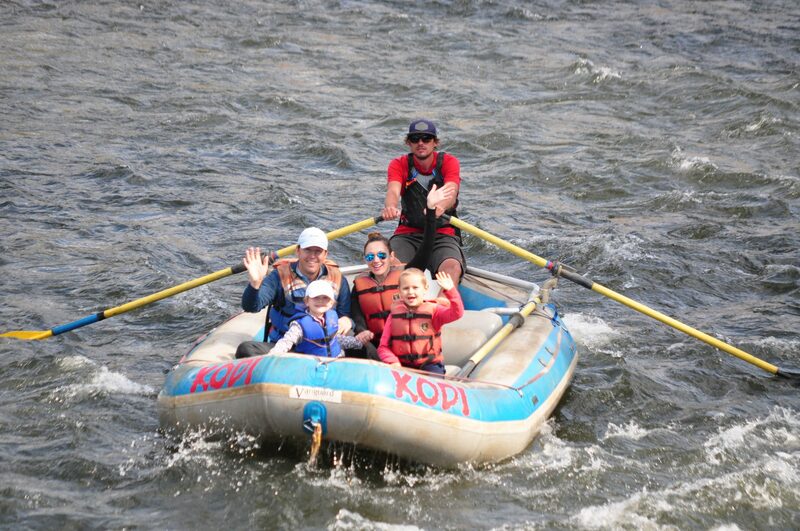 Join KODI Rafting and enjoy the luxury, convenience, and personalized service of a private rafting adventure. 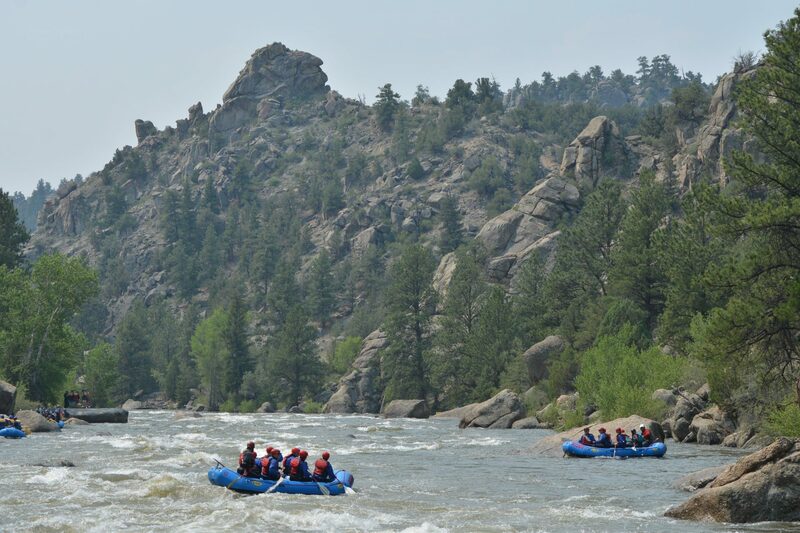 Take your Browns Canyon rafting trip to a new level by making it an overnight experience. 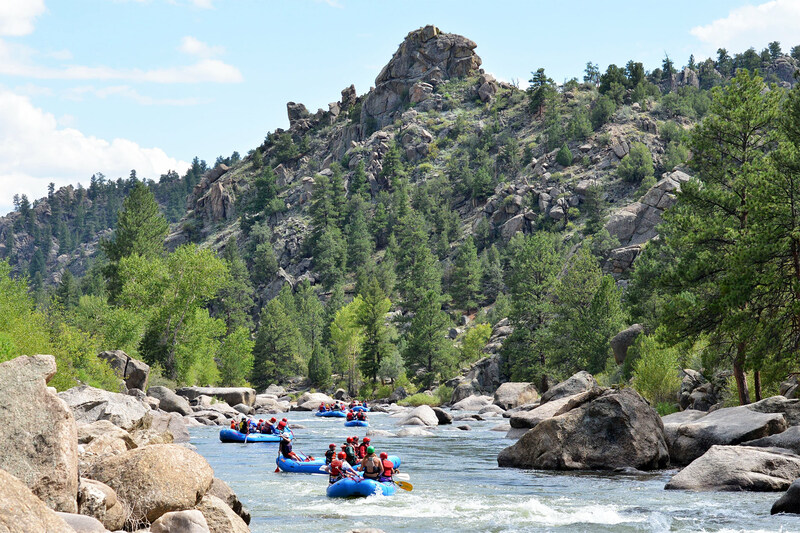 Be one of the few to camp along the banks of the Arkansas River in Browns Canyon National Monument. 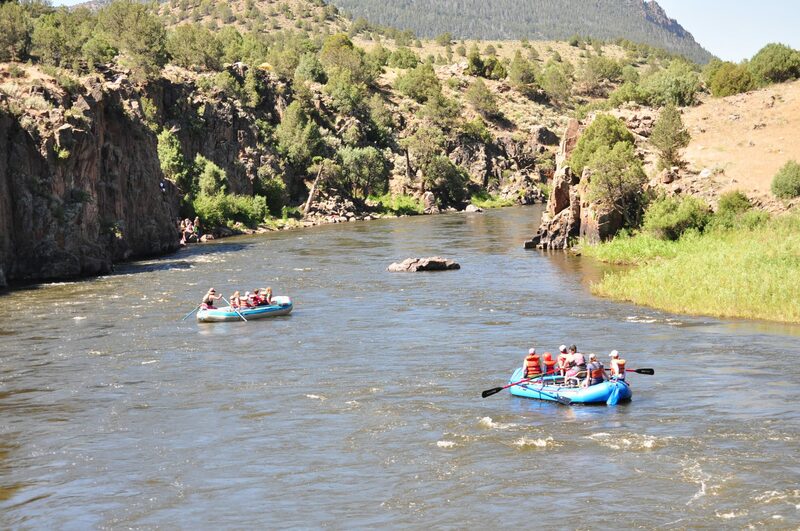 Big Bend is a mild stretch of water on the Arkansas River between Buena Vista and Salida. It passes through farm land, open space, and forests. This section is great if you have young children or are looking for a scenic, mild float.